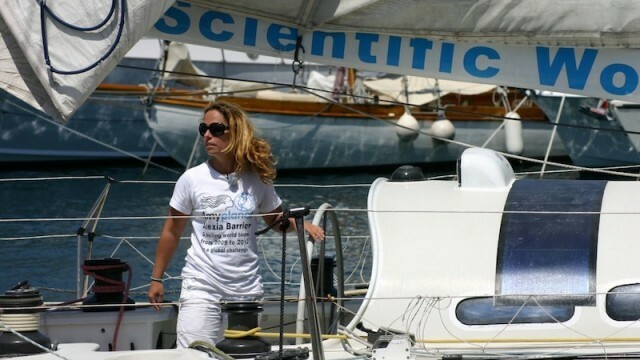 The Atlantic Challenge Guadeloupe> Horta> La Rochelle is a new race proposed by Grand Pavois Organization with the support of the Class40 and the French Sailing Federation. The race? 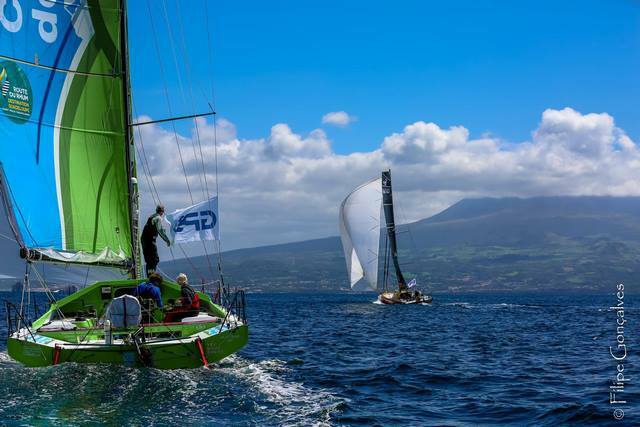 A transatlantic return crew (minimum 2 on board) between La Guadeloupe and La Rochelle via a stopover in Horta in the Azores. 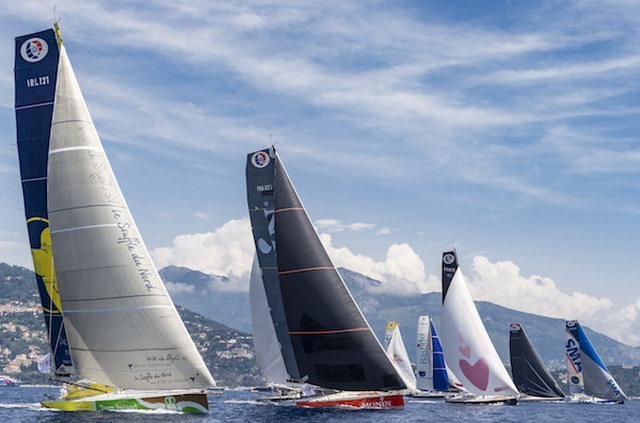 The perfect opportunity after the Route du Rhum - Destination Guadeloupe to return to the race of the West Indies as part of a new appointment listed on the official calendars! 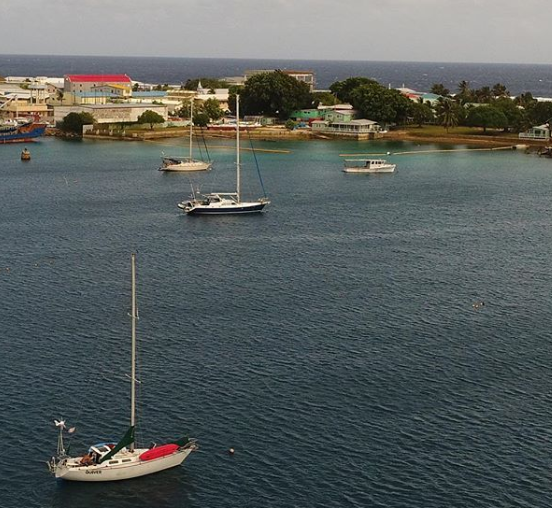 New month, new country! 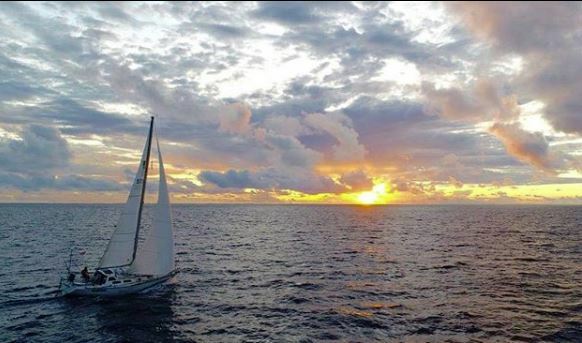 S/V QUIVER arrived in Kiribati two days ago after a picture-perfect 400+ mile solo crossing from Majuro, making the trip in a bit under four days, almost entirely under sail. 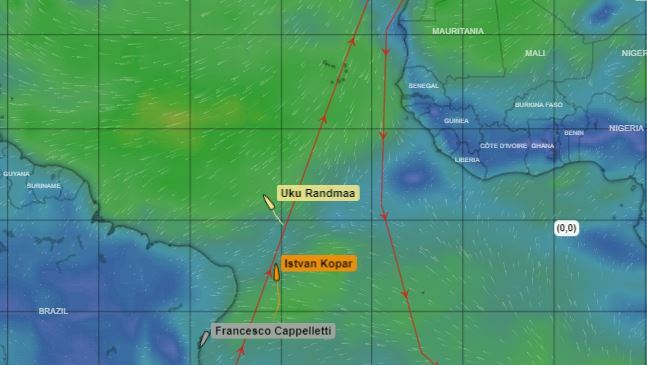 From here, i’ll jump on the first good weather window that I can find and get further south – across the equator – towards Fiji. 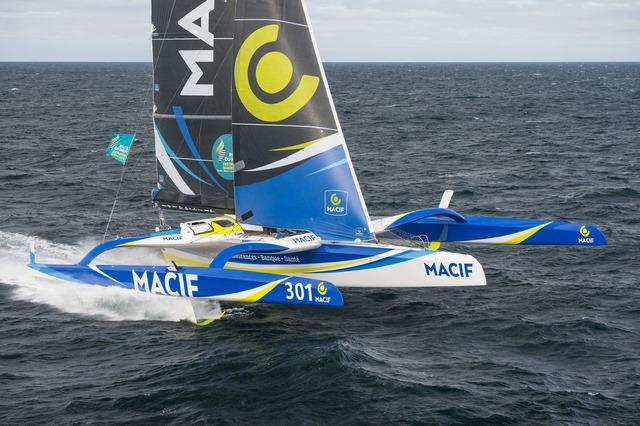 As far as the MACIF trimaran skipper is concerned, the new Brest Atlantiques race, in which the Ultim’ fleet sets off from Brest to Rio and then to the Cape of Good Hope, before returning to Finistère, is a sign of the vitality of the Ultim 32/23 class following the autumn storms. 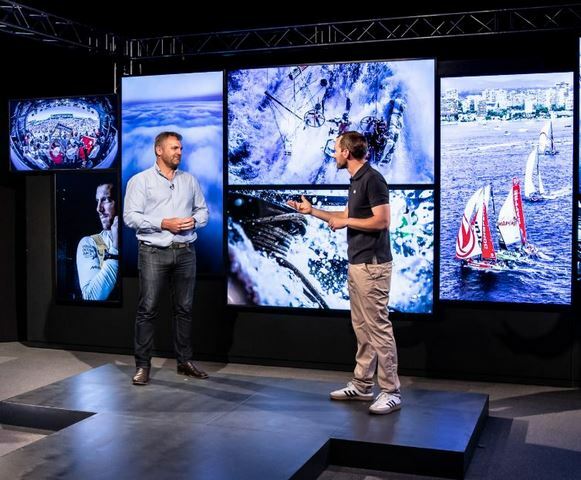 The Ocean Race revealed its new brand identity and confirmed two team entries during an online launch event hosted in Alicante, Spain. 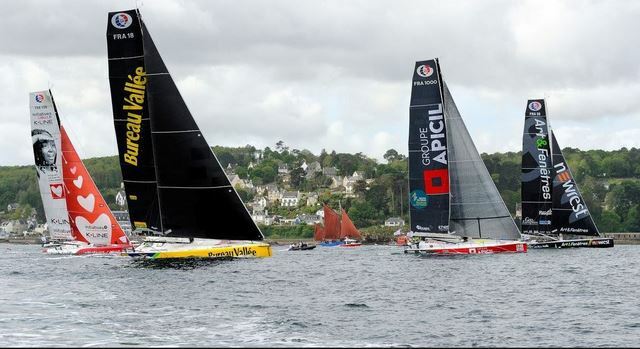 Formerly known as the Whitbread Round the World Race (1973 to 1997) and the Volvo Ocean Race (2001 to 2018), The Ocean Race is the premiere, fully-crewed, offshore race in the world, and a pinnacle event in the sport of sailing. 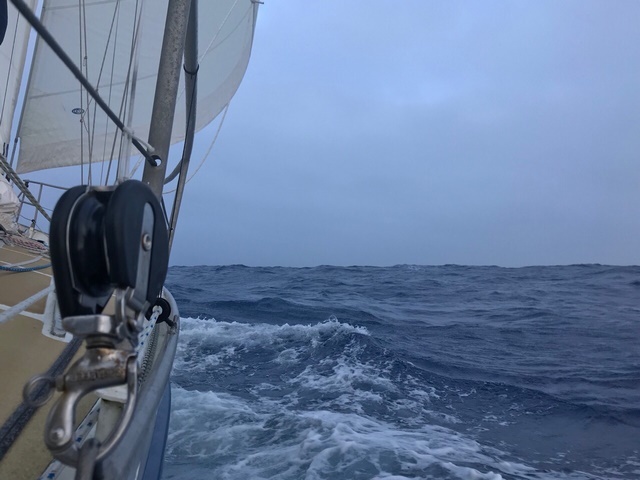 Mo has completed her circumnavigation in the Roaring 40s, including two consecutive roundings of Cape Horn. The circuit took 110 days and covered over 15,000 miles. 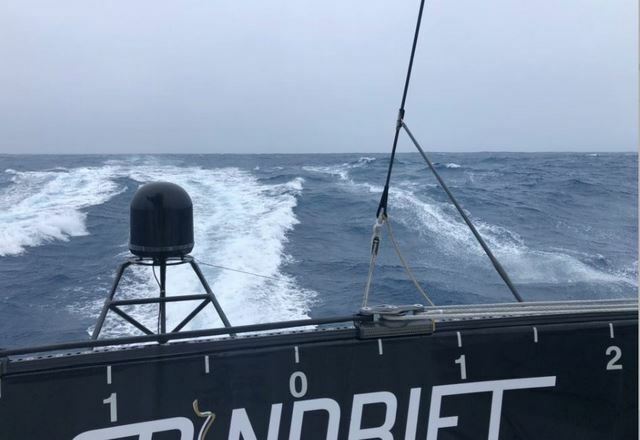 As you saw if you followed on the tracker, I came in north of Diego Ramirez in strong wind, this after writing a blog post describing why that is a bad idea. I was right. More on that later. 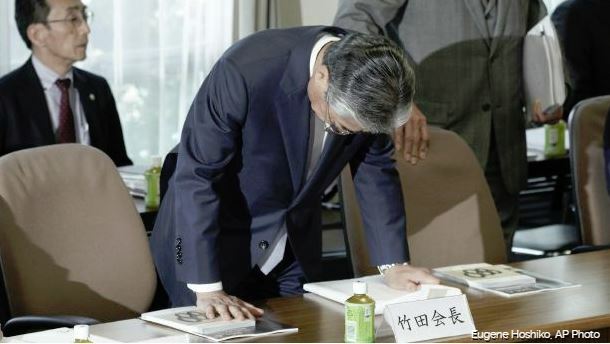 TOKYO (AP) — Tsunekazu Takeda is stepping down as the president of the Japanese Olympic Committee amid a vote-buying scandal that French investigators suspect helped Tokyo land next year's Olympics. 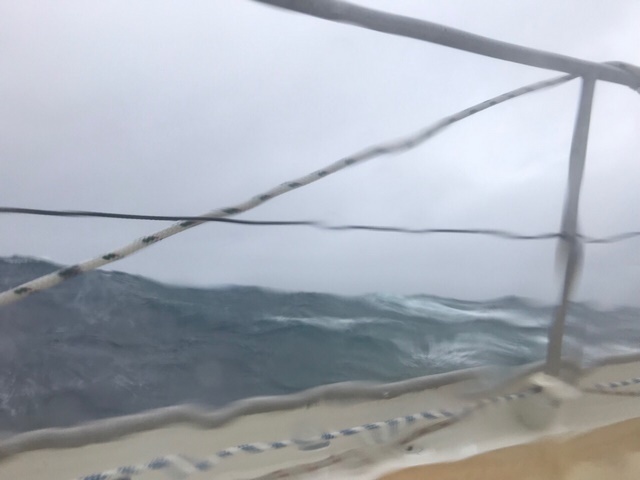 Sail: Working jib poled to port, Big genoa free to starboard; two reefs each. 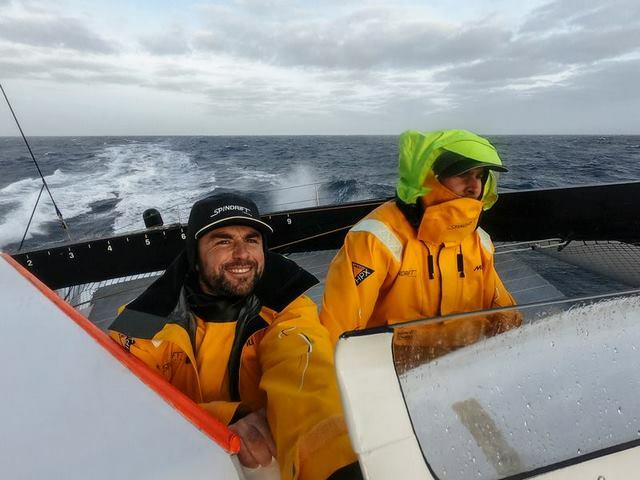 A hand-built wooden rowing boat has been found in Norway six months after it was abandoned off Land's End during an attempted Transatlantic crossing. 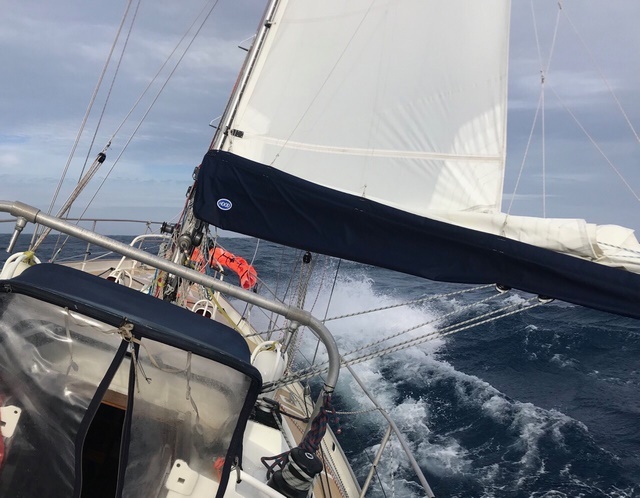 Sail: Working jib, heavily reefed. Sky: Alto and cirro cumulus. A mackerel sky. 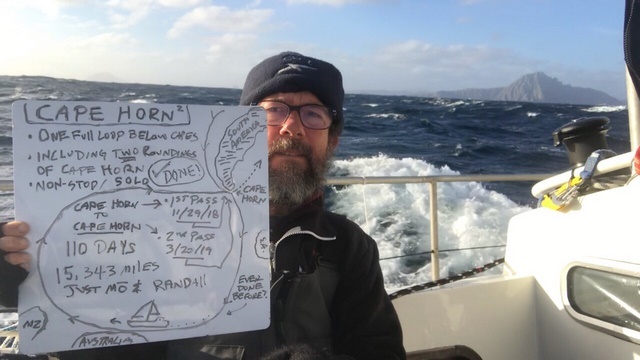 Feb 5 Update: Will Tapio EVER Get Around The Horn? 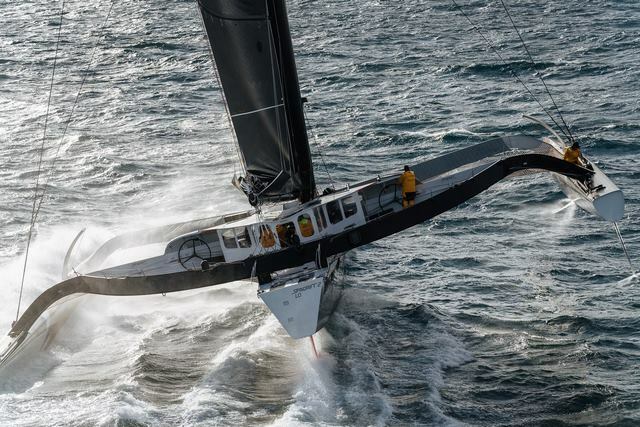 15 days into the Jules Verne Record attempt, Spindrift 2 maintains a 260 nm lead over IDEC Spots 2017 pace. 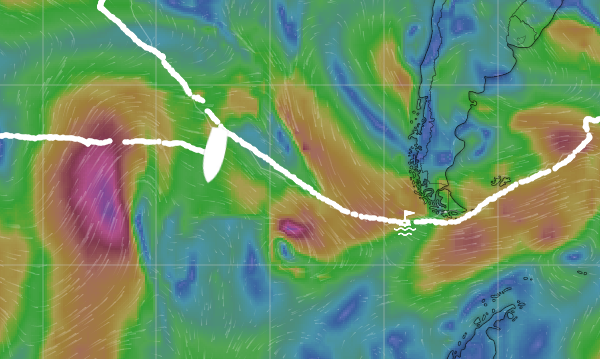 The see-saw nautical milelead has vacillated between a high of 536 to a low of 90 or so since start two weeks ago. 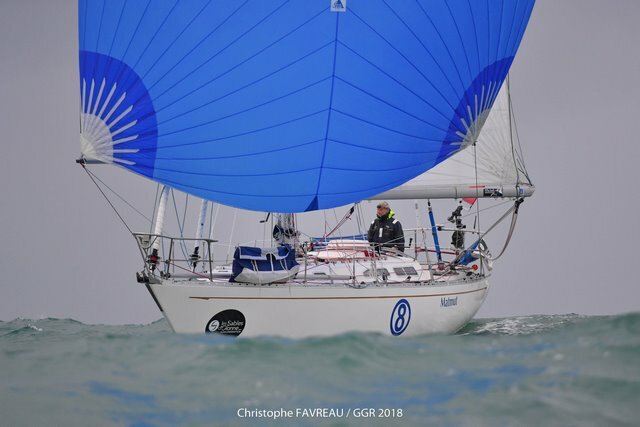 On the 29th of January today, after 211 days, 23 hours, 12 minutes and 19 s, JEAN-LUC VAN DEN HEEDE won the Golden Globe Race 2018 !